Come and see the Bruce County trails crew in action, and learn from the experts how to construct a new section of forest trail with safety, recreation and environmental integrity in mind. 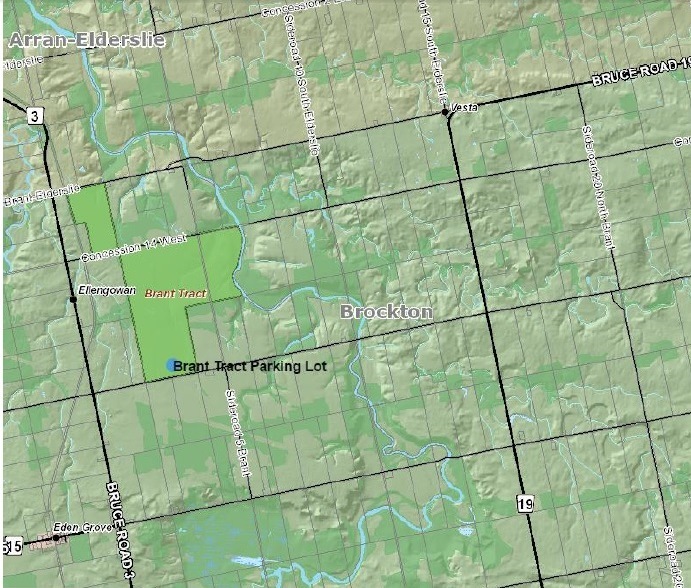 Tuesday, June 21, 10AM – NOON (rain date: Jun 22), meet at Brant Tract parking lot, north side of Conc 12 just east of Bruce Rd 3 (see map below). Pre-registration is not mandatory but appreciated, to help us plan for numbers. 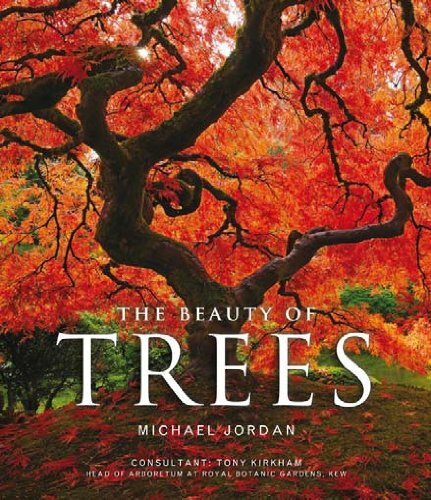 Members who pre-register will receive notice by email if the event moves to its rain date AND be entered into a draw to win a stunning coffee table book, The Beauty of Trees, by Michael Jordan. You will not receive a separate email confirmation. If you see Message Sent after clicking “Submit”, your registration was successful.